Australia opener Aaron Finch became the first player in the history of Twenty20 Internationals to break the 900-point mark as he moved up three places to finish the tri-series in Harare against Pakistan and Zimbabwe as the top-ranked batsman in the shortest format of the game. 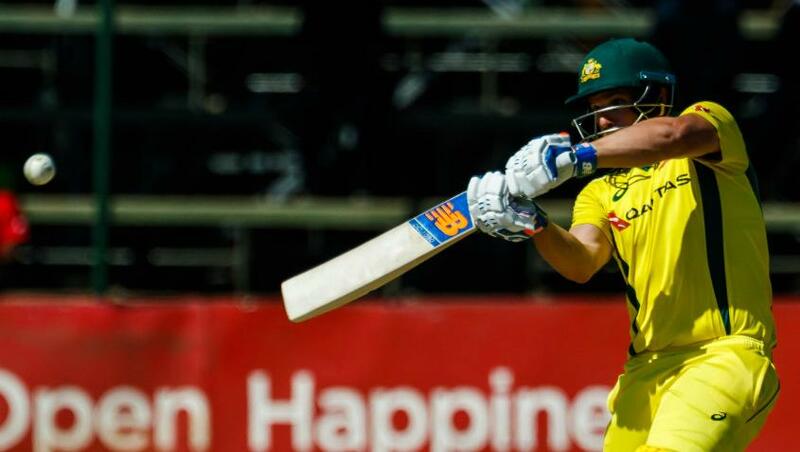 Finch, who captained Australia to the final, had touched the 900-point mark following his record-breaking knock of 172 (76b, 10x6, 16x4) against Zimbabwe in Harare on 3 July. 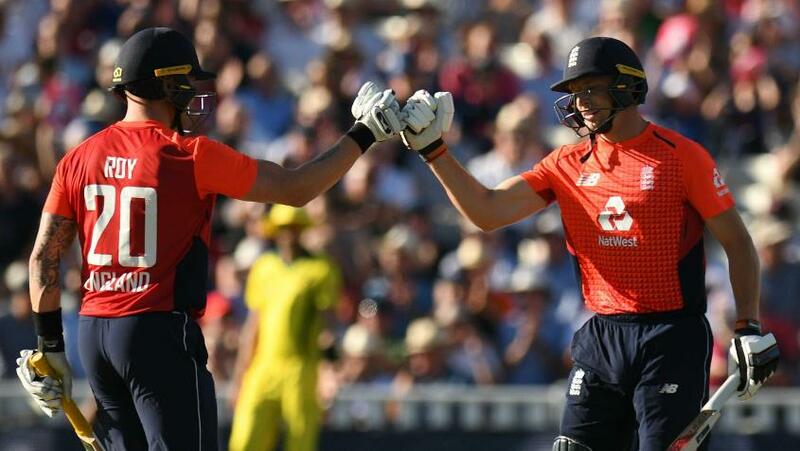 The 31-year-old from Victoria eventually finished the T20Is (also comprising a one-off against England at Edgbaston) in number-one position on 891 points. In the latest player rankings, which also takes into account India’s 2-0 and 2-1 series win against Ireland and England, respectively, Finch leads Pakistan’s left-handed opener Fakhar Zaman by 45 points. Like Finch, Fakhar was in stellar form in Harare, when he totaled 278 runs in the series, including a match-winning 91 against Australia after Pakistan had slumped to 2/2 after being set a victory target of 184. Fakhar’s string of good scores, that also included knocks of 61, 6, 47 and 73, have helped him vault 44 places to claim second position. He has now become Pakistan’s highest-ranked batsman after Babar Azam slipped from first to fifth due to his absence because of an injury. India’s KL Rahul’s scores of 70, 101*, 6 and 19 have made him India’s highest-ranked batsman after he moved up nine places to a career-high third position. Rohit Sharma in 11th rank (up by two places) and captain Virat Kohli in 12th rank (down by four places) are the next highest-ranked India batsmen. Australia’s D'Arcy Short, Jason Roy of England and Solomon Mire have also achieved career-best rankings following the latest update. Short has broken into the top 10 for the first time in his career and is in 10th position, moving up 18 places. 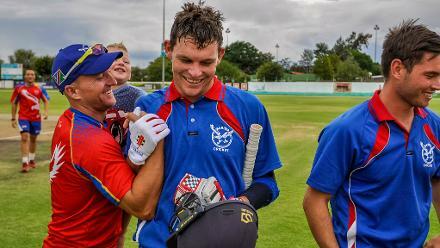 Roy has gained 19 places and is now in 15th spot while Mire has rocketed 202 places to claim 25th position – seven places behind Hamilton Masakadza. In the bowling table, Rashid Khan of Afghanistan and Shadab Khan of Pakistan have retained the top two positions, but there have been a number of movements down the order with Australia’s Andrew Tye and Billy Stanlake, and England’s trio of Adil Rashid, Liam Plunkett and David Willey achieving career-high rankings. Tye has risen 41 places to seventh in the latest rankings after taking 12 wickets in Harare, Rashid has claimed ninth position after moving up four places, Plunkett has gained 14 places and is now in 11th spot, Willey has risen 12 places to 15th and Stanlake’s seven wickets have given him a leap of 60 places that has put him in 19th position. Other bowlers to head in the right direction include Mohammad Amir (12th, up by six places), Hardik Pandya (29th, up by five places), Mohammad Nawaz (32nd, up by nine places), Faheem Ashraf (33rd, up by 21 places), Kuldeep Yadav (34th, up by 41 places) and Ashton Agar (45th, up by 39 places). There is no change in the top three all-rounders, with Maxwell leading the field. Afghanistan’s Mohammad Nabi is second while Shakib Al Hasan of Bangladesh is third. 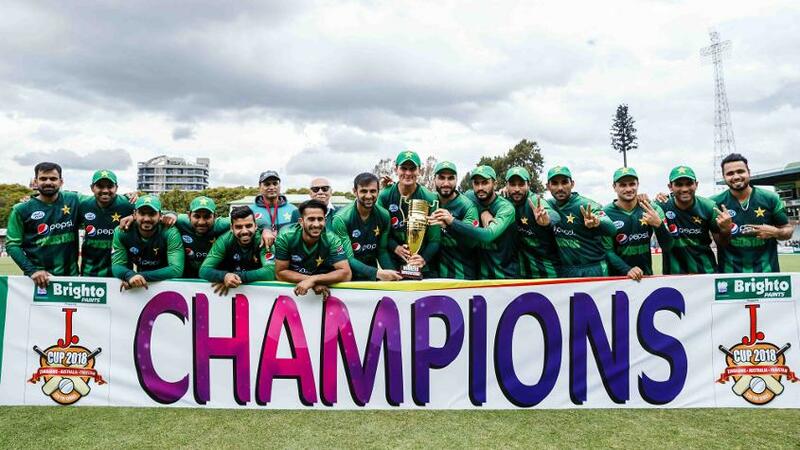 Meanwhile, in the MRF Tyres ICC T20I Team Rankings, Pakistan have retained the top position with their tri-series victory while India have overtaken Australia to take second place after clinching their three-match series against England 2-1. The top three sides are now separated by 10 points, while three points separate fourth-ranked England and seventh-ranked West Indies. 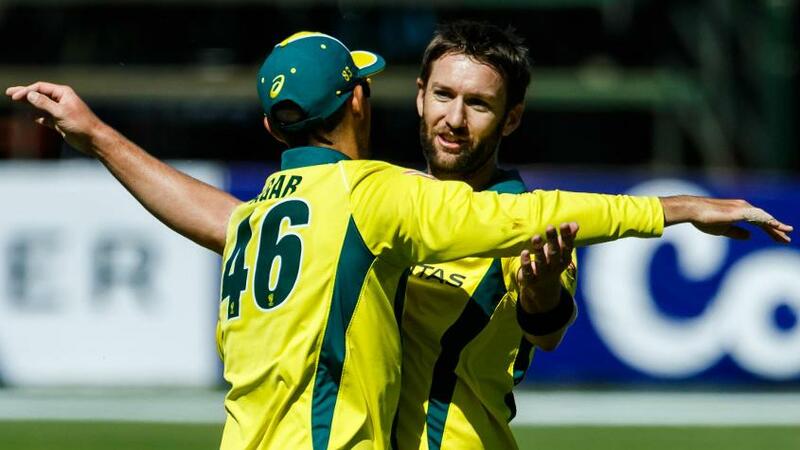 Team rankings remain crucial as Australia plus the next nine highest-ranked sides will qualify directly for the 16-team ICC Men’s World T20 2020 in Australia. The remaining six sides will qualify from the 14-team ICC Men’s World T20 Qualifier 2019, which will be participated in by the six sides from the ICC World T20 2016, which are not in the Top 10 of the MRF Tyres ICC T20I Team Rankings as on 31 December 2018, alongside the eight qualifiers from the regional finals.